Michael Redhill's new Hazel Micallef mystery, written under the pen name of Inger Ash Wolfe, is his strongest yet. For readers of crime fiction who enjoy such writers as Giles Blunt, Linwood Barclay, Lee Child, Louise Penny, Peter Robinson. The fourth novel in this acclaimed series is brilliantly paced, addictively suspenseful--the author's best yet. Hazel Micallef (played by Suzanne Sarandon in the recent film of the series' debut, The Calling) has become one of crime writing's most memorable detectives. Port Dundas, Ontario, is portrayed vividly in the series as the quintessential Canadian town. 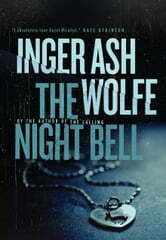 The Night Bell moves between the past and the present, as two mysteries converge. A discovery of the bones of murdered children is made on land that was once a county foster home. Now it's being developed as a brand new subdivision whose first residents are already railing against broken promises and corruption. But when three of their number are murdered after the find, their frustration turns to terror. While trying to stem the panic and solve two crimes at once, Hazel finds her memory stirred back to the fall of 1959, when the disappearance of a girl from town was blamed on her adopted brother. 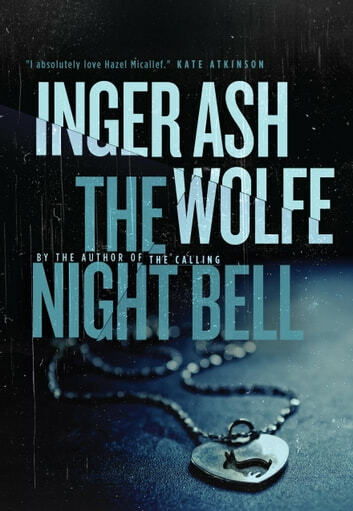 Although he is long dead, she begins to see the present case as a chance to clear her brother's name, something that drives Hazel beyond her own considerable limits and right into the sights of an angry killer.